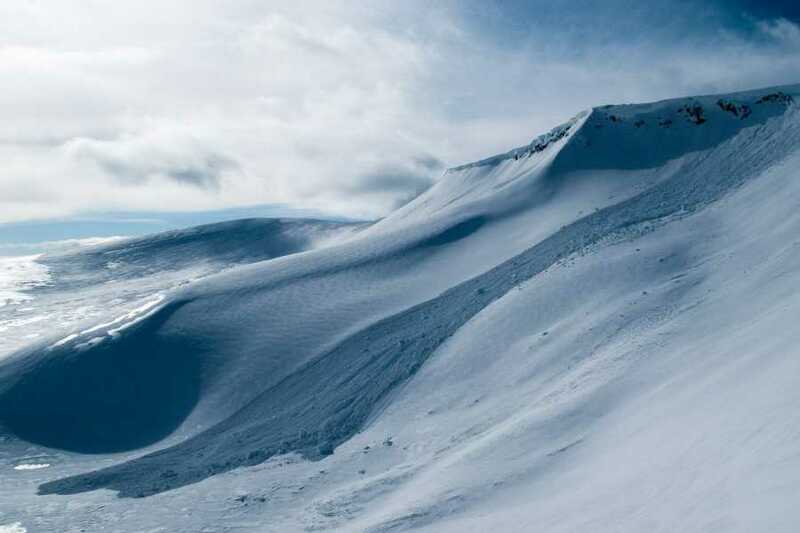 This is a two-day avalanche course! 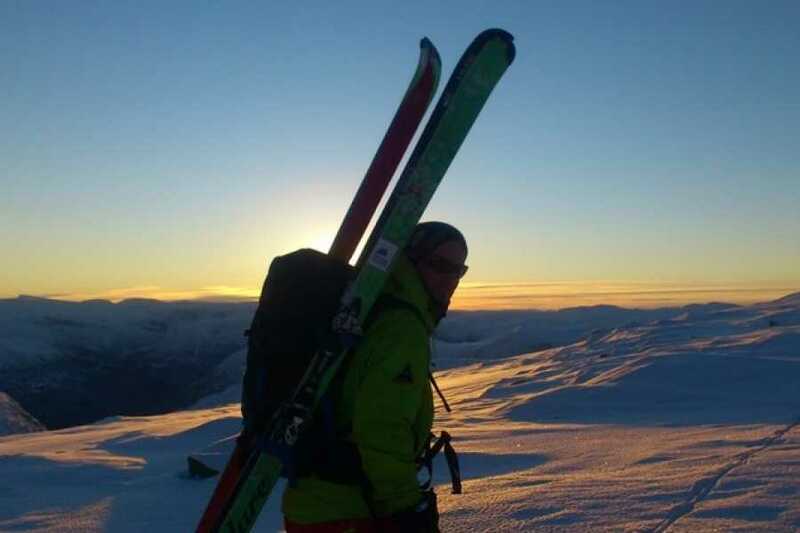 Fjellsentralen is our partner here, and they have a long experience in avalanche courses. The guides are certified IVBV UIAGM Mountain Guides. 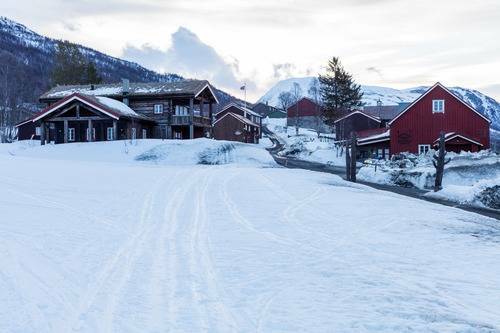 The course is based on outdoor practice, and we are ski touring both days. 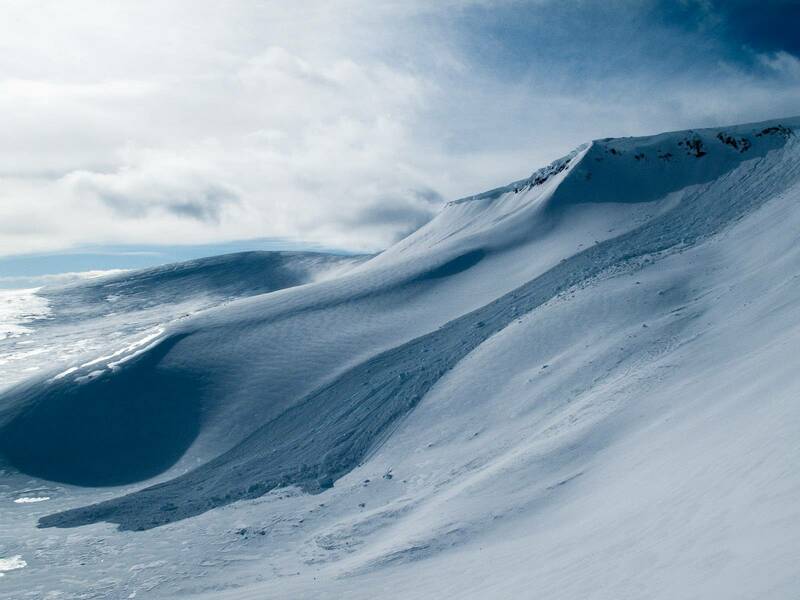 The main focus for the course is to give you a better knowledge of how to ski tour in the safest way possible.